Here friends are neighbors and neighbors become friends. Cottages face each other and tropical garden paths wind through green gathering spots. 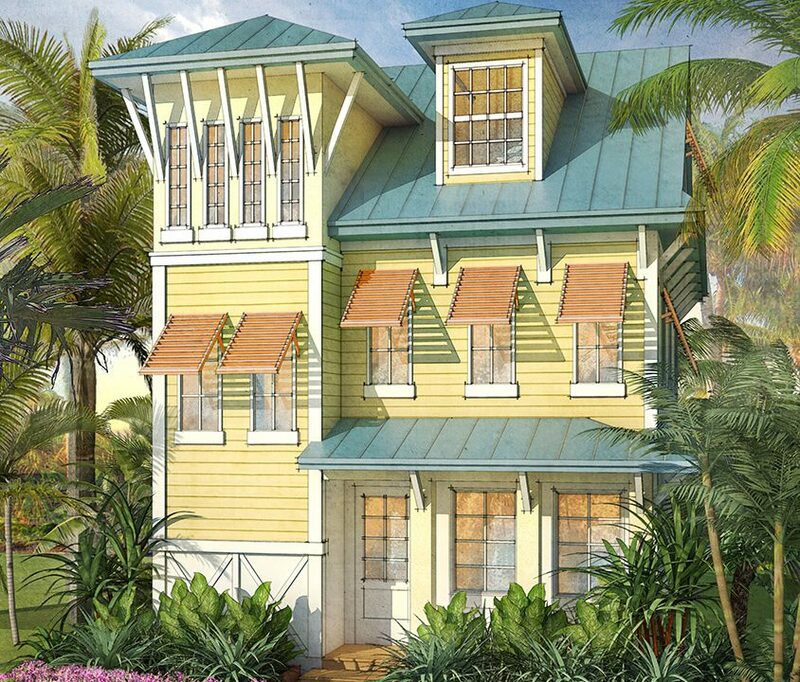 Each unique vacation home captures the laid-back spirit of Key West with caribbean-style clapboard siding, gingerbread trim, louvered shutters, and interior design created by Ethan Allen.